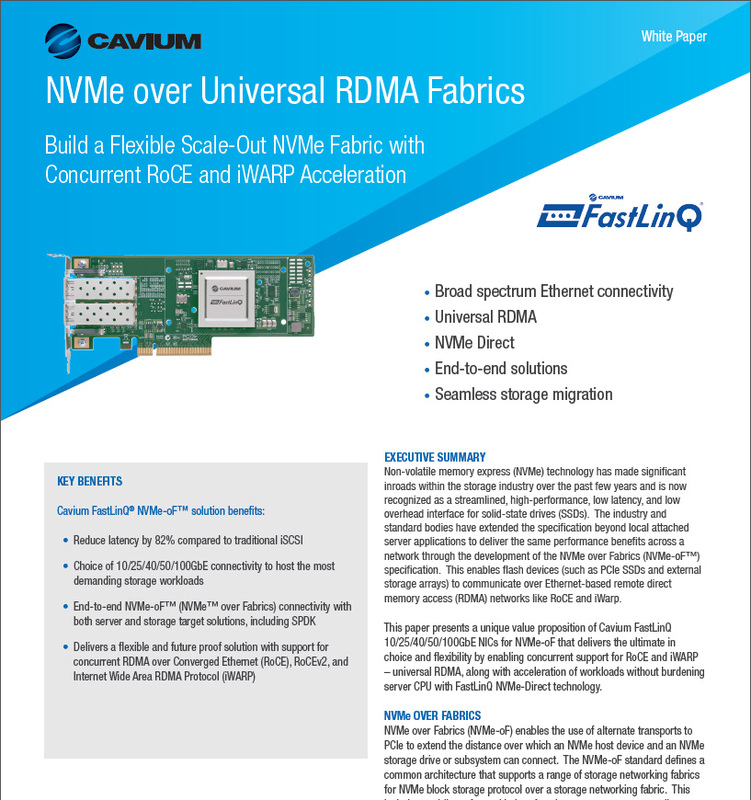 SAN JOSE, CA – June 27, 2017 – Today, Cavium, Inc. (NASDAQ: CAVM), a leading provider of semiconductor products that enable secure and intelligent processing for enterprise and cloud data centers, announced the FastLinQ 41000 Series, its low power, second generation of 10/25/40/50GbE NIC and the industry's only NIC adapter with Universal RDMA, making it the industry's most advanced 10/25/40/50Gbps Ethernet NIC Family. 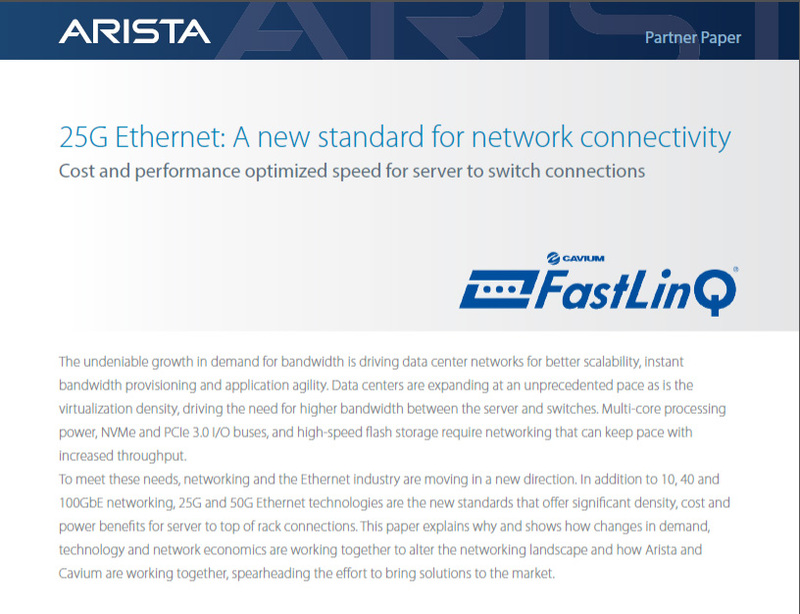 Leveraging over a decade of networking technology expertise and industry leadership, the cost and power optimized FastLinQ 41000 Series deliver advanced networking for cloud and telco architectures. 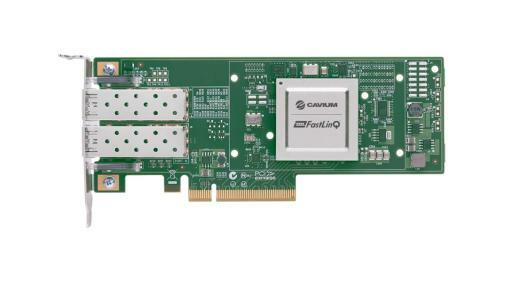 FastLinQ 41000 Series NICs are available immediately from Cavium and will soon be available from leading Tier-1 OEMs and ODMs worldwide in standard, mezzanine, LOM and OCP form factors. 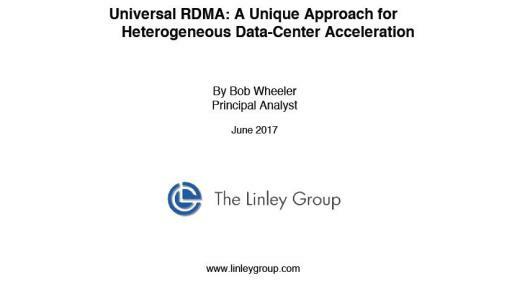 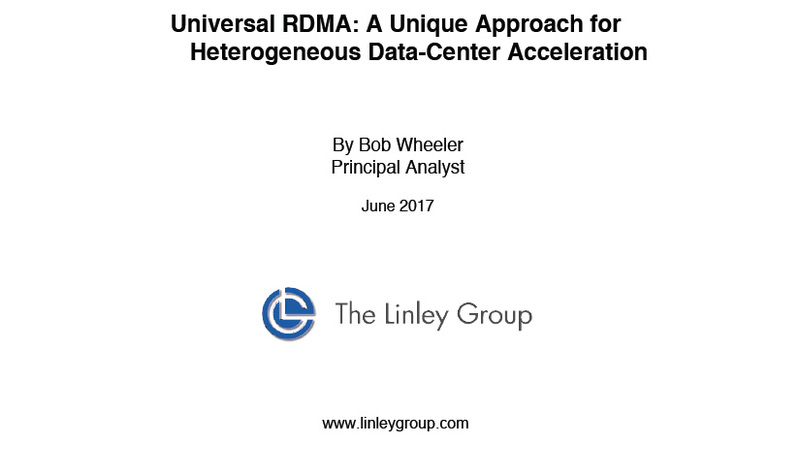 To learn more about how Cavium FastLinQ Universal RDMA Technology can deliver the ultimate in flexibility and choice - register for a joint Cavium – The Linley Group Webinar. Information based on IHS Markit, Technology Group, Ethernet Network Adapter Equipment Market Tracker, March 2017. 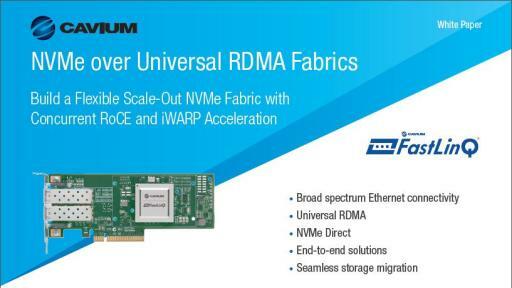 Information is not an endorsement of Cavium, Inc. Any reliance on these results is at the third party's own risk. 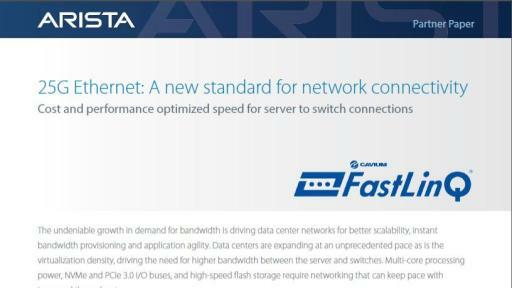 Visit technology.ihs.com for more details.